The SAPTCO contract, valued at SAR 8.53 billion, will be valid for 12 years. 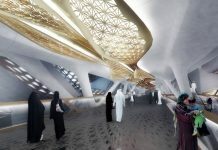 Saudi Public Transport Co. (SAPTCO) on Nov. 11 signed a contract with Arriyadh Development Authority (ADA) to operate and maintain Riyadh Metro’s first and second routes, the company said in a bourse statement on Monday. 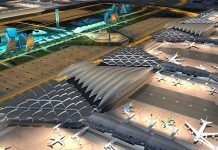 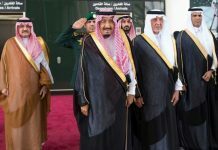 The contract, valued at SAR 8.53 billion, will be valid for 12 years. 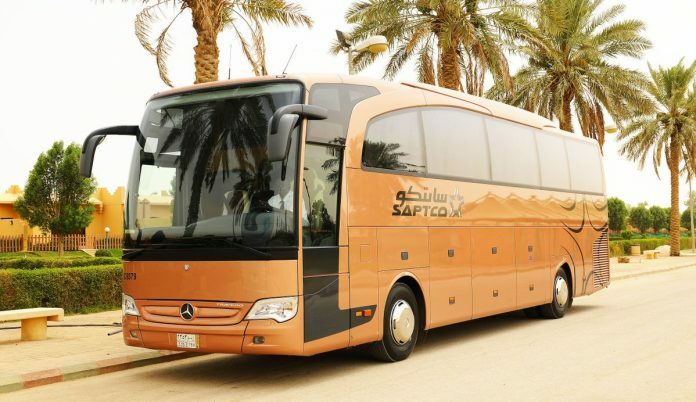 The financial impact of the deal is expected to show in Q4 2019, SAPTCO said, adding that no related parties are involved in the deal. 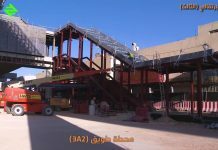 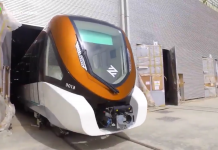 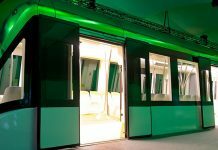 In September, SAPTCO’s alliance with France’s RATP DEV won the contract to operate and maintain Riyadh Metro’s first and second routes, Argaam reported.